With the big All India Rank Assessment Test launching on Teacher's Day, we know that you could not even register for it if your teachers did not teach you those amazing concepts on Physics, Chemistry and Biology. Teachers not only teach us subjects or books, they give us valuable lessons of life. To tell right from wrong and most importantly guide us to our destiny. 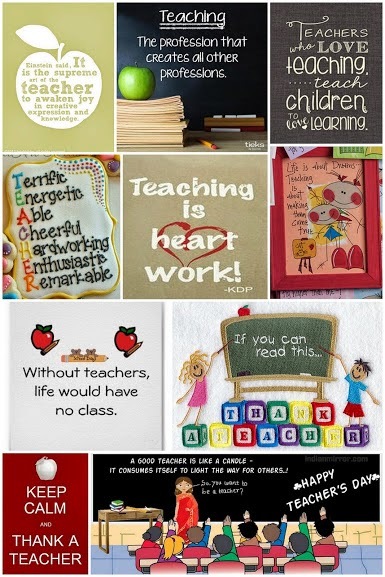 We put together the best thoughts on how teachers make an impact on our lives. Take a moment to thank your teachers for making to able enough compete with the whole of India. Visit simplylearnt.com today to celebrate this day and pay your regards.